I found this video on YouTube when I started my sisterlocks journey, and thought it would be useful to others at the beginning of their sisterlocks or dreadlocks journeys…. Retightening too tightly when I did my own locks. It resulted in headaches that lasted days and weaken locks. I retightened tightly to try and extend the time between sessions, but the pain and damage was not worth it. I now have my locks retightened professionally and when I do my own retightenings I leave a little space at the root so my locks are never tight. Thinking my sisterlocks would look like someone elses. Before I got sisterlocks I spent a lot (and I mean A LOT) of time researching sisterlocks. That included spending hours drooling over the locks of others. I collected pictures of locks started with my hair type and expected my sisterlocks to look the same as the pictures. I learnt that hair type is not the only factor that affects the look of sisterlocks and hair is unique so all locks are different. Latching locks together. This mistake takes a second to do and at least 15 mins to correct. I now make sure I separate my sisterlock bases before I retighten and clip hair out of the way so it doesn’t get incorporated into a neighbouring lock. Trying to untangle latched together locks with scissors. This didn’t workout well for me. One of my sisterlocks is now in the great place in the sky. Scissors never go anywhere near my hair as I know I will just cut off another lock. Sloppy banding and braiding. I really hated banded and braiding so skipped it a few times when my sisterlocks were roughly 3 months old. The result was 1) I had to spend more time retighten my hair especially at the back due to slippage 2) Lots of my sisterlocks loosed which then needed to be braided down to the ends. Those that I missed now have fat ends. Worrying that my hair was not progressing quickly enough. I just accepted my hair and some parts took up to 18 months to mature. Worrying about my locks not being neat. I have not and do not plan to groom my locks. I’ve learnt to embrace the fuzz. Some of the fuzz eventually integrated into my sisterlocks and the rest I don’t worry about. I think the fuzz gives my locks character. If you have any dreadful mistakes why not comment below. 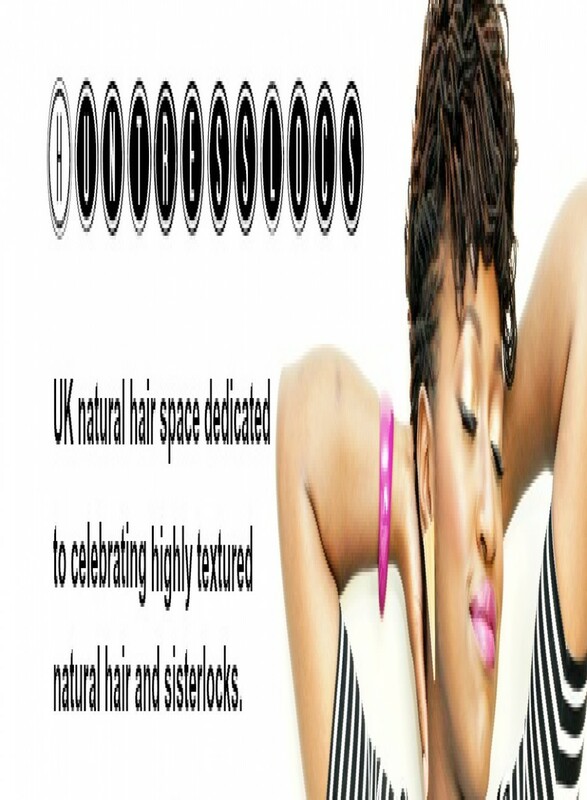 This entry was posted in Natural Hair, Sisterlocks and tagged Dreadlocks, Natural Hair, Natural Hair Styles, Team Natural, UK Natural. Bookmark the permalink. Hi my name is Althagracia and I have my locs for 9 years. The biggest mistake I ever made with my locs, was using black soap. My loctitian at that time used black soap to twist my hair. And he did that with a flat hand, it was like a “wax on wax off” movement. I did that in my second year and you could see the different twisting styles in my locs. Thanks for sharing. I’ve never heard of black soap being used to twist hair. Doesn’t it need to be washed out?